Getting to Guernsey is easy whether this be from the UK, international locations, or just between the Channel Islands. 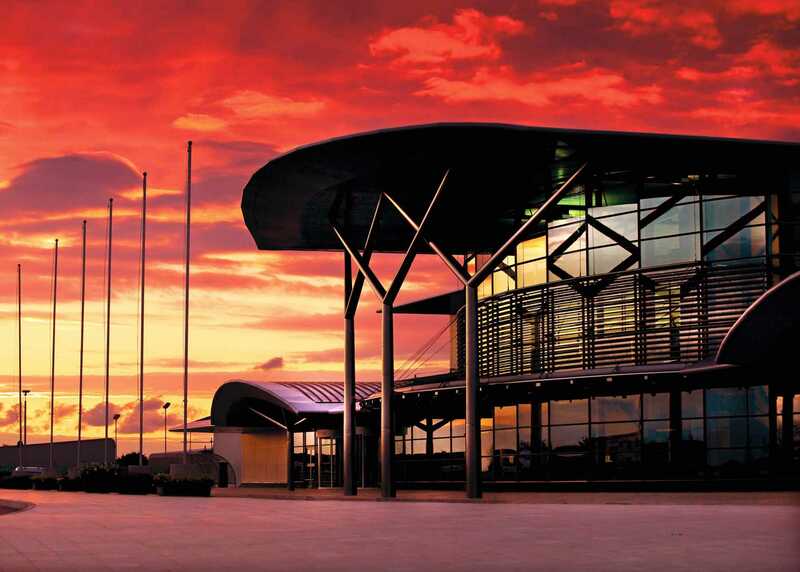 Guernsey has regular flights to a range of UK and other European destinations. Guernsey flights from London Gatwick take as little as 45 minutes, with those from regional airports taking upwards of 30 minutes. Regular flights operate from major UK airports all year round, including London Heathrow, as well as some additional seasonal services further afield. With London so close you can spend your working day in one of the world’s key financial centres and then be home in time to enjoy the sunset on the beach in Guernsey. The VisitGuernsey website provides a useful route finder which gives details of the airlines and the locations they serve. There are also regular ferries to Portsmouth and Poole as well as Jersey and France. Ferries to Guernsey from the UK take as little as three hours. A traditional ferry operates in all weathers, and all-year-round, from Portsmouth. 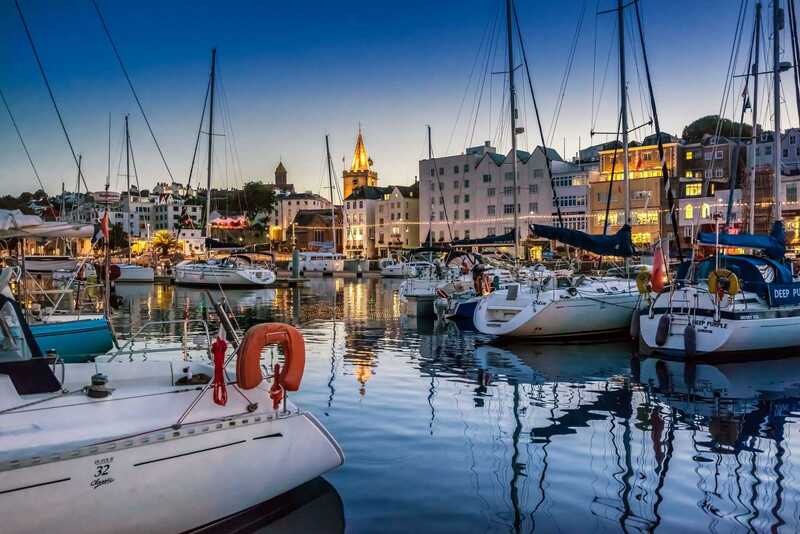 St Peter Port harbour is one of the prettiest in Europe and the Island’s capital provides the perfect backdrop when arriving by sea. As a foot passenger, or if travelling with your car, motorcycle or bicycle, your ferry will deliver you straight into the heart of the Island’s capital. Condor Ferries – A fast ferry service operates between Guernsey and Jersey, Poole and St Malo. There is also a traditional ferry between Guernsey and Portsmouth. Manche Iles Express – A route operates from Dielette, France. Bumblebee Boat Cruises – A passenger service operates between Guernsey and Alderney. If you are arriving into the Channel Islands direct from the UK or Republic of Ireland, you do not need a passport but all visitors do require some form of photographic identification. If in doubt over acceptable forms of ID, please contact your carrier direct. If you are arriving into the Channel Islands from outside the UK or Republic of Ireland, irrespective of your nationality, you must have a valid passport or travel document – European Economic Area and Swiss nationals may use their National identity cards. The European Economic Area consists of the European Union, Iceland, Liechtenstein and Norway. Non-British /European Economic Area nationals travelling to the Channel Islands from outside the UK or Republic of Ireland, should check whether they require a visa. If a visa is required it must be obtained prior to travel from a British Consulate or British High Commission in their usual country of residence.